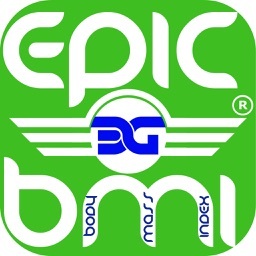 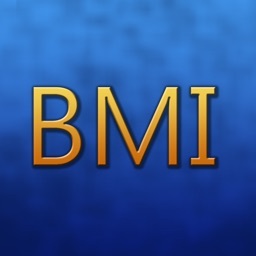 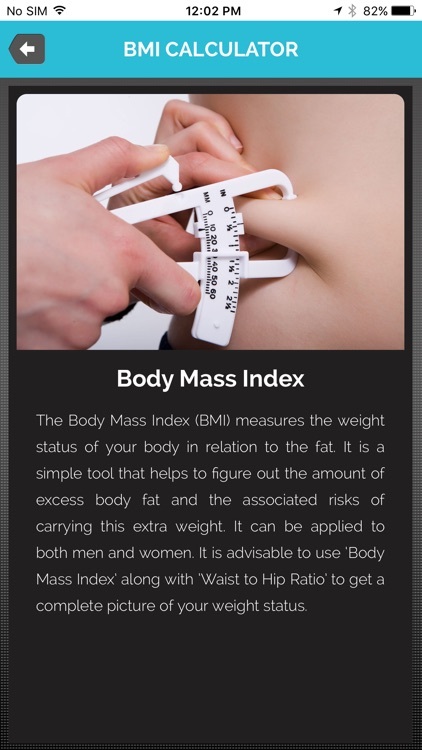 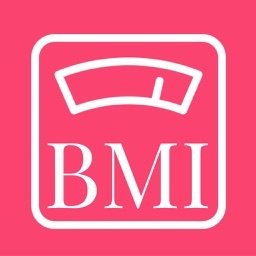 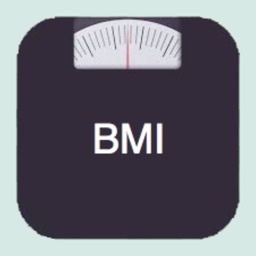 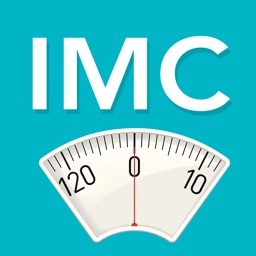 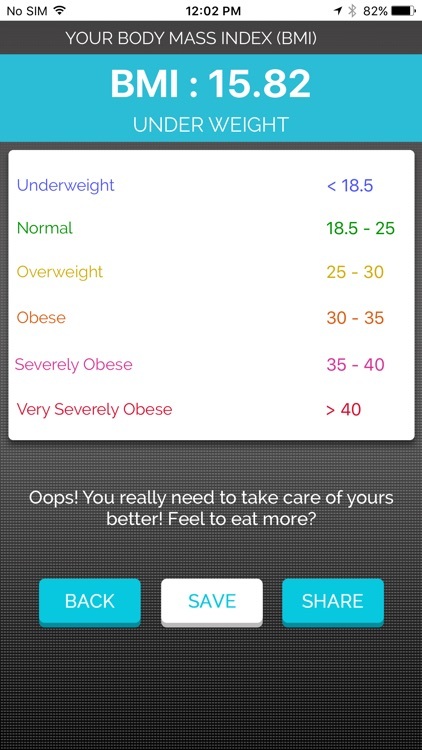 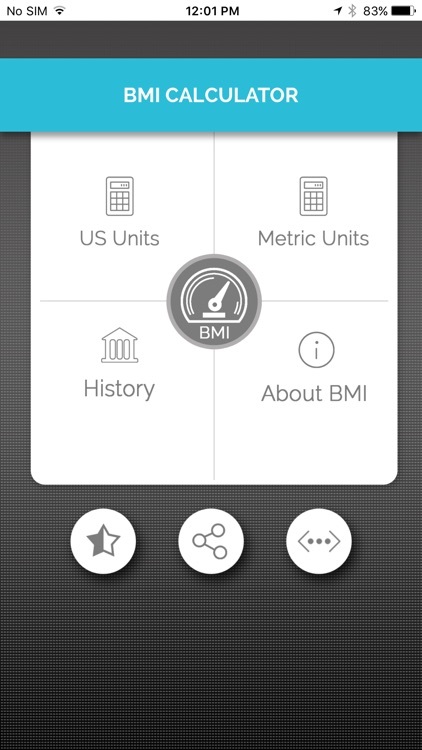 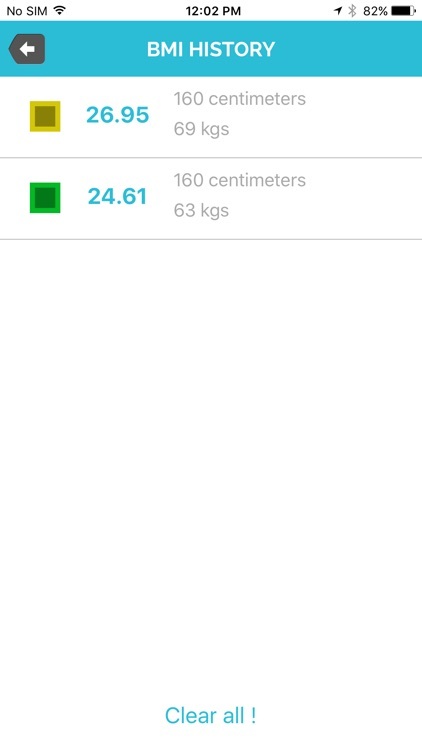 BMI Calculator is an application is use to calculate Body Mass Index. 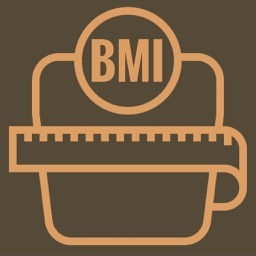 The measure of fat content in human body based on the height and weight in the Body Mass Index (BMI). 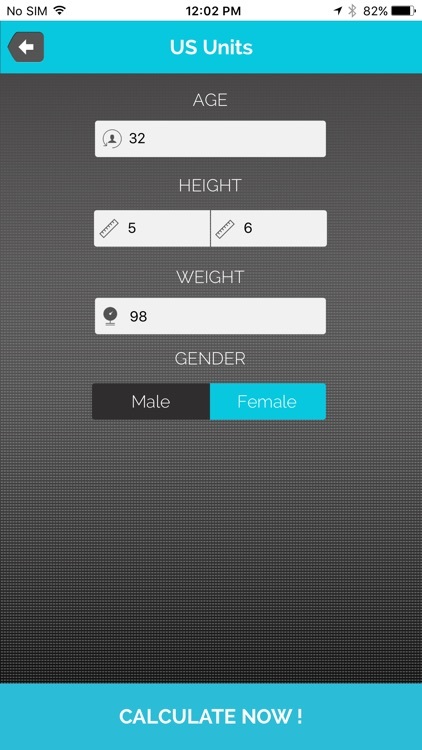 -User Experience has been kept simple to avoid user from getting confused.